We begin a new life in Italy . 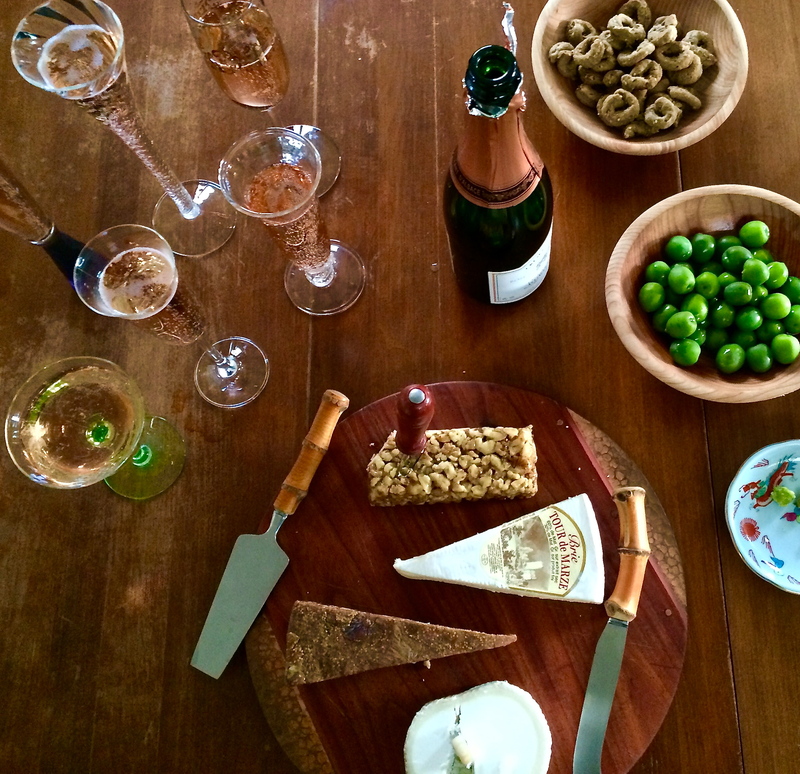 . .
Sunday lunch in Italy means family, friends and lots of extraordinary food. We made ours in California as we put the final touches on our Pascarosa Insider's Food and Wine Tours for October 2017. In troubled times, simple pleasures like home cooking and the company of friends are enough to soothe the soul. Good food and good friends . . . essential elements that connect us to place. 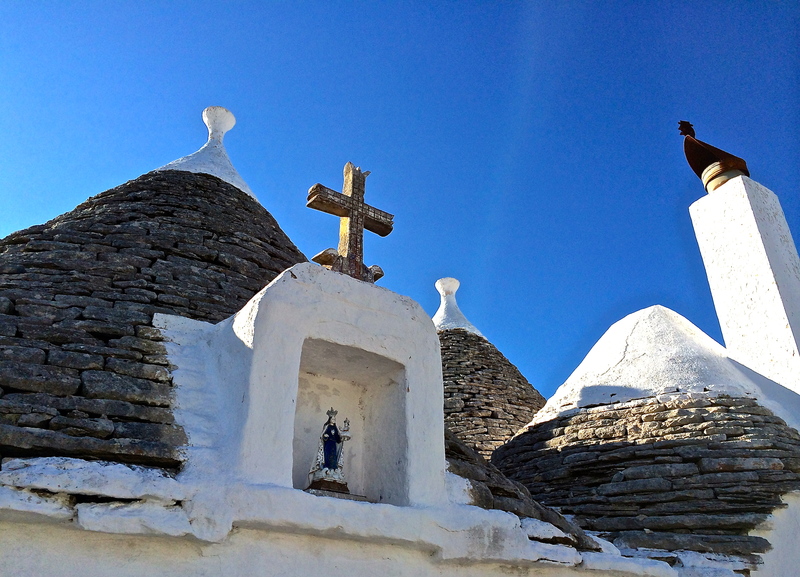 The Itria Valley countryside is dotted with trulli, circular stone dwellings with cone-shaped roofs and stone pinnacles on high. 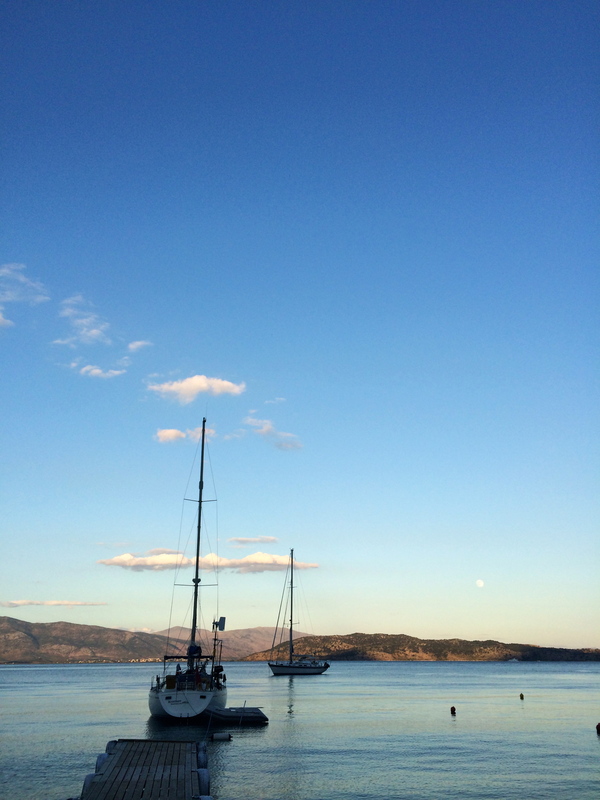 As twilight approaches, sailboats appear to float on the glassy surface of the Ionian sea in this quiet bay on Paxos. 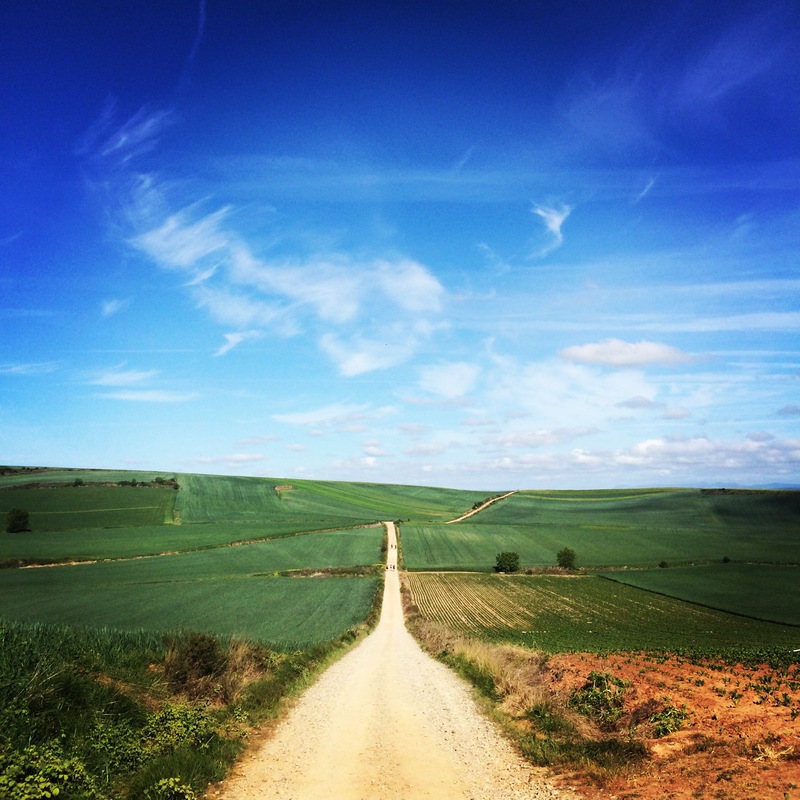 The Camino de Santiago is a very long walk across Spain. 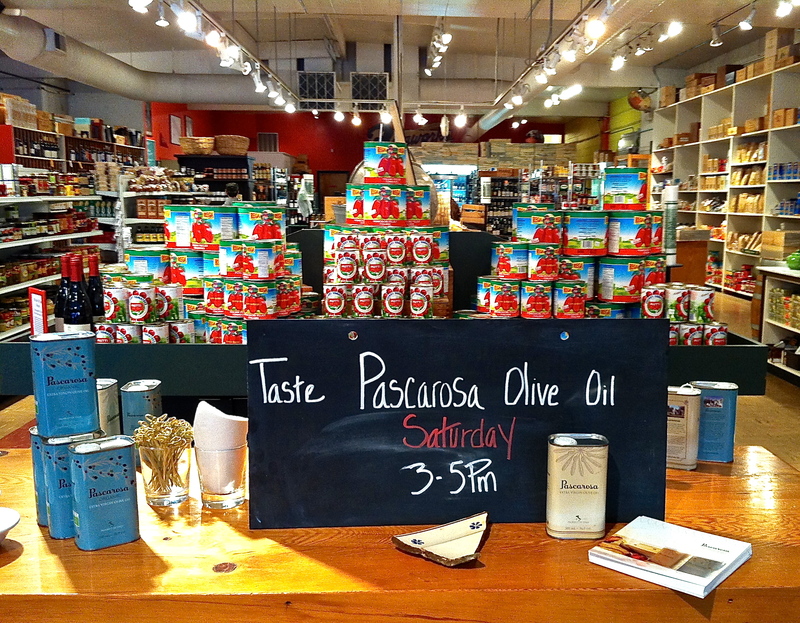 Getting ready for one in a series of Pascarosa olive oil tastings we held throughout Oregon and California this spring. Not Just Another "Dolce Vita"
What I’m thinking about . . .
food. italy. wine. books genealogy. travel. wine. get. the. idea? 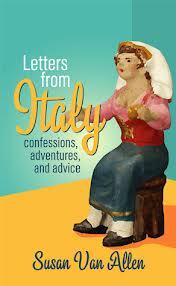 A different point of view on travelling, living and loving Italy. News from Salento... where the sun warms the spirit, water refreshes the mind, food whets the palate, land feeds the soul, and the wine... awakens the passion.